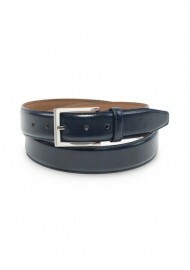 Mont Pellier's best selling belt style is now also available in a new navy blue dye. The blue color brings out the leather's fine patina in an all new way. 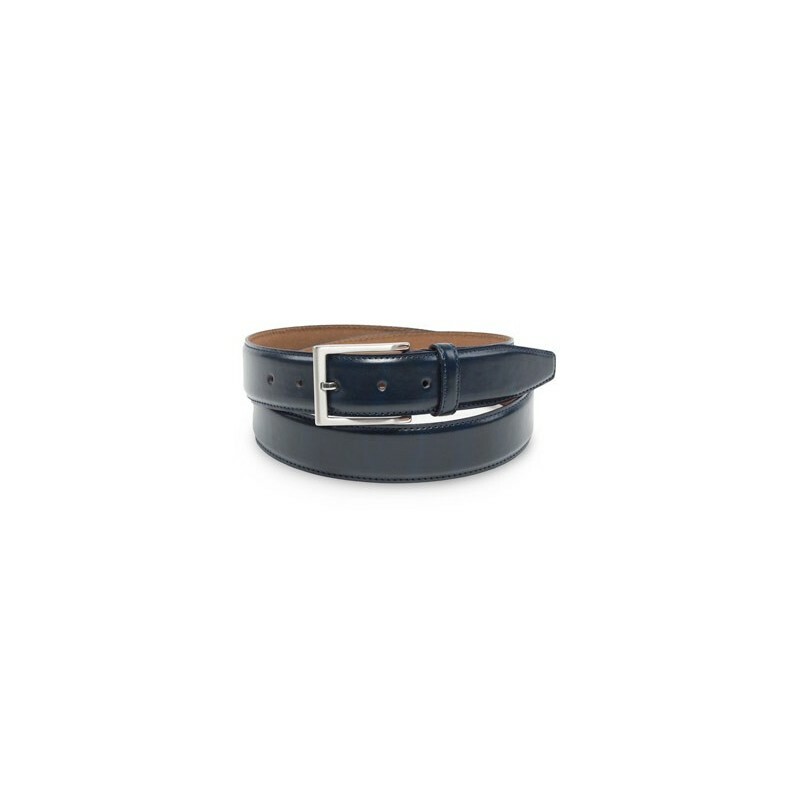 A great belt choice for jeans, casual chinos, and even suits in gray.